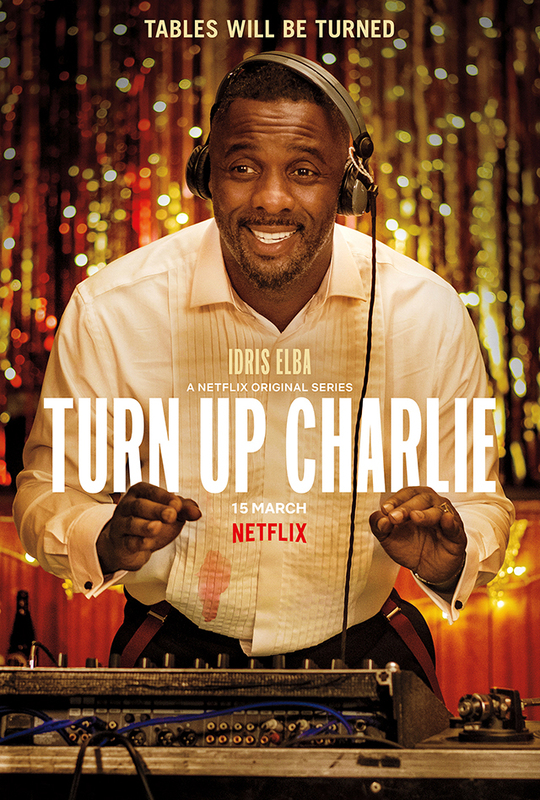 Idris Elba‘s Netflix comedy series Turn Up Charlie lands on 15th March 2019 and to get you excited you can now watch the trailer. In the trailer we get to see Elba’s would-be superstar DJ accepting a job as a nanny and causing absolutely mayhem. He gets snubbed by Craig David too… ouch! Turn Up Charlie also stars Piper Perabo, JJ Feild, Frankie Hervey, Angela Griffin, Guz Khan, Jocelyn Jee Esein, Jade Anouka, Cameron King and Dustin Demri-Burns. The series centres on the titular Charlie (Idris Elba), a struggling DJ and eternal bachelor, who is given a final chance at success when he reluctantly becomes a ‘manny’ to his famous best friend’s problem-child daughter, Gabby (Frankie Hervey). Turn Up Charlie was co-created by Elba and Gary Reich, who serve as executive producers along with Tristram Shapeero. 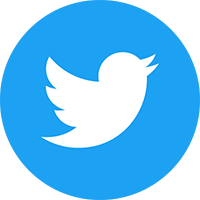 Shapeero will also direct the series with Matt Lipsey. Martin Joyce and Ana Garanito are co-executive producers. The series is co-produced by Reich’s Brown Eyed Boy Productions and Elba’s Green Door Pictures. For more information head over to www.netflix.com/turnupcharlie.